Renaissance man Jon Curran is a professional golfer on the PGA Tour, an artist, and a new father. 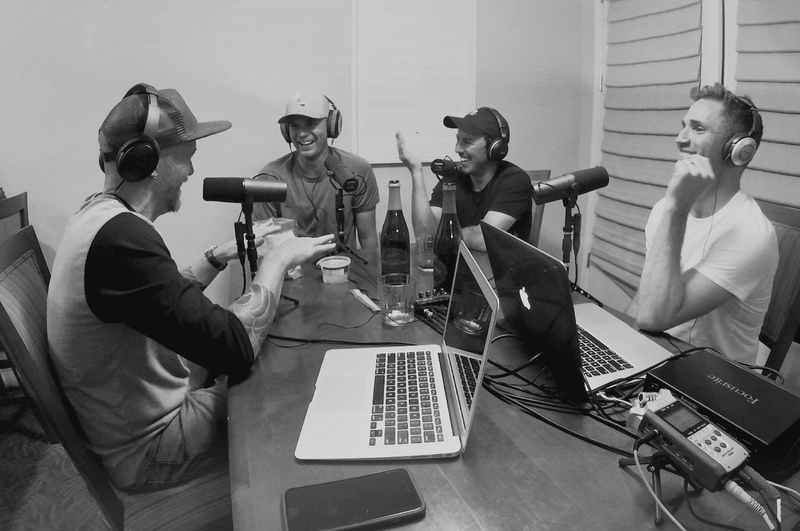 Jon talks spray paint and baby car seats, Dave’s wife dances with Huey Lewis, and Brendan admits there is a chance he might go jail. One of the great things about Jon Curran is that he is a dedicated son, supportive brother and essentially an exemplary person. He has a great sense of humor and puts people at ease no matter who they are and where the are. But you all know that.